Hi. 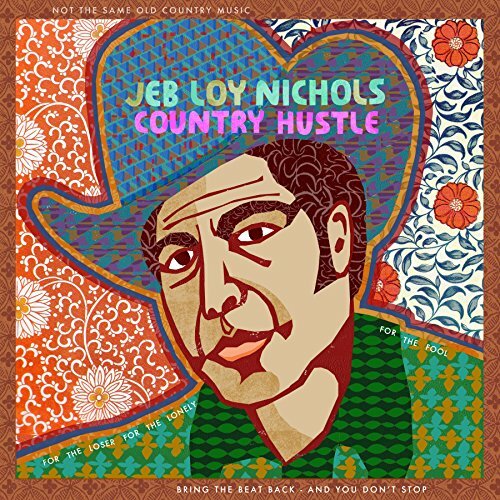 Soul singer-songwriter Jeb Loy Nichols was a sweet new discovery for me. His latest album arrived two days ago. Enjoy! Evening. This new album by Tei Shi was a very pleasant surprise for me. Genre: soul/pop. Good stuff. Enjoy! Hi. From a recent Spotify update comes the new album by funk/soul duo Tuxedo. Enjoy! Howdy folks. 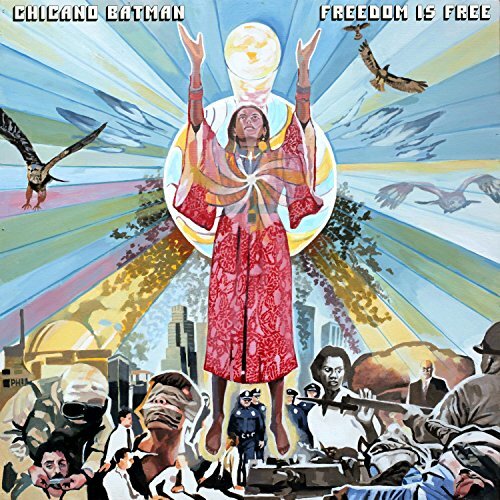 This new album by Chicano Batman was a very positive surprise for me. 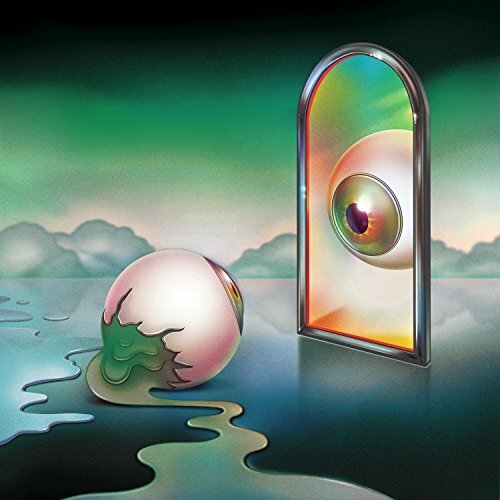 Genre: psychedelic rock/soul. Enjoy! Hey there. 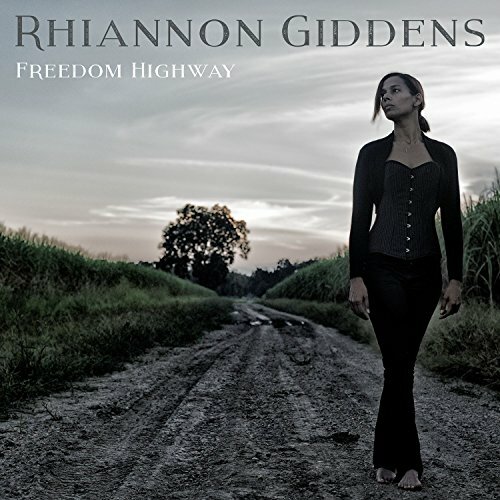 The powerful new album by folk/soul singer-songwriter Rhiannon Giddens is a fresh addition to the Spotify library. Enjoy! Hi. 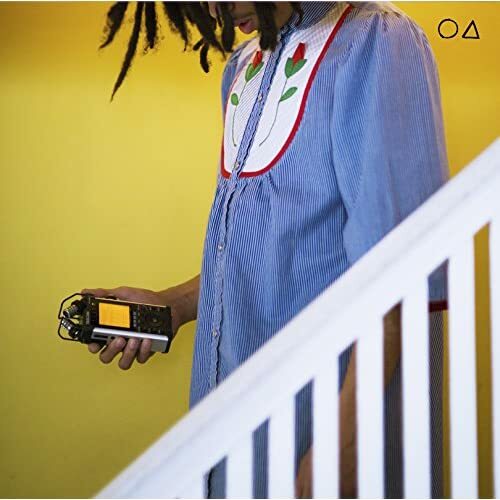 The catchy debut album by London O’Connor was a pleasant surprise. Genre: soul/pop. Enjoy! Hey again. 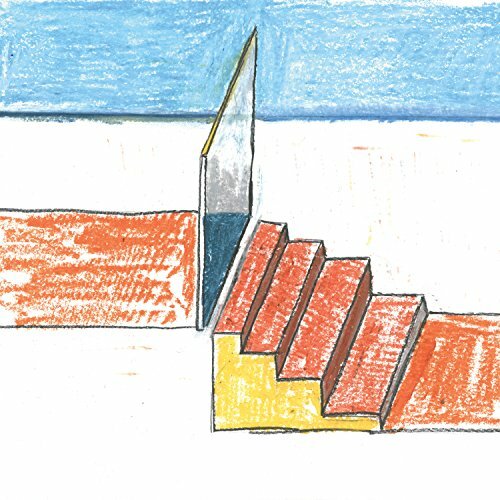 The final update of this release week is the moving new album by Homeshake. Genre: soul. Enjoy! Howdy. 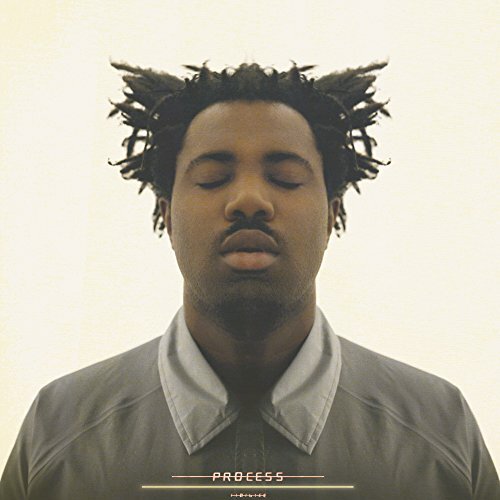 The critically acclaimed debut album by soul singer-songwriter Sampha was added to Spotify three days ago. Enjoy! Hi. 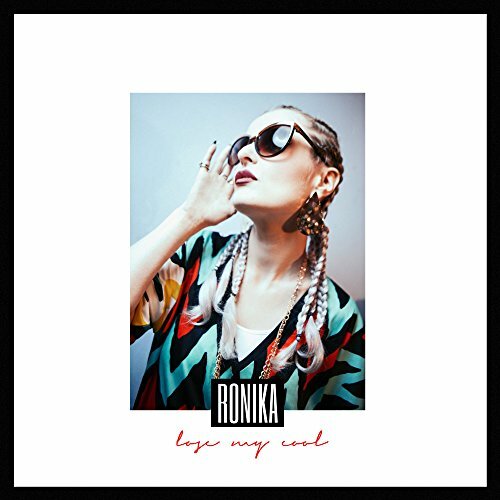 The final update of the release week is the smooth new album by Ronika. Genre: electronic/pop/soul. Enjoy!